Here at Langfords in Stourbridge, our bespoke alcove units are extremely popular as they are an excellent way of utilising unused or awkwardly shaped spaces. 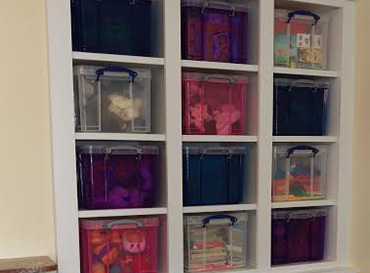 They can be used for display purposes, storage or just clearing away clutter! 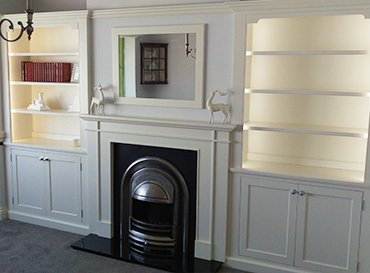 As with all of our bespoke furniture, our alcove units are hand-made at our factory in Stourbridge, and each one made is unique to the customers requirements. 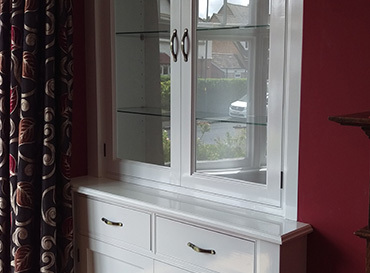 As always we only ever use solid, durable and good quality materials, which make our alcove units outstanding value for money. There are so many options, which is why they are so popular!